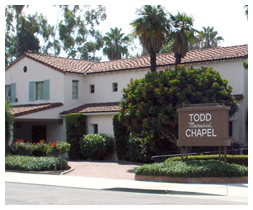 Todd Memorial Chapel is here to assist each family with all types of funeral services. 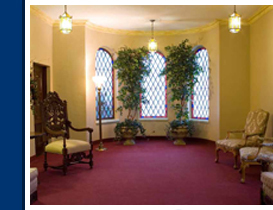 We offer a wide variety of options for the funeral ceremony, wheather the disposition be burial or cremation. The services may be as simple or as detailed as you would like and can be personalized in many different ways. A traditional funeral usually involves having a visitation or viewing at the funeral home the evening prior to the funeral ceremony. The funeral ceremony could be held either in one of our chapels or at the family’s church, followed by the burial. Depending on the faith of the family it is sometimes customary to have a service the evening before the funeral such as a rosary or vigil service. A graveside or cryptside service is usually a more simple, brief service which is done directly at the gravesite or in the mausoleum. Depending on the families request there may or may not be a viewing or visitation at the funeral home the evening before. Families have numerous choices when it comes to cremation. 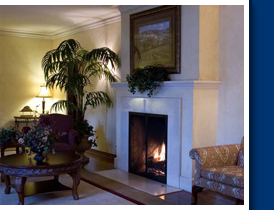 An immediate or direct cremation is the cremation without any viewing or funeral services. There can be a viewing prior to the cremation and/or a funeral service. Please keep in mind that a casket is not required for cremation, however if there is going to be a viewing or if the deceased will be present at the services a casket will then be necessary and the deceased will be cremated in that casket. Some families choose to have a memorial service, which is a service when the deceased is not present, the family has the option of having the cremated remains present for the memorial. Todd Memorial Chapel will make all the shipping arrangements, whether out of state or out of country. We do need from the family the name and phone number of the funeral home on the receiving end and the name of the cemetery for the necessary documents. For out of country shipments Todd Memorial Chapel will contact that country’s consulate to get the necessary permits. 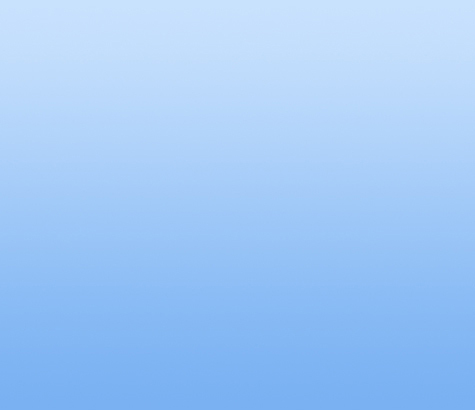 Depending on the consulates requirements one or two certified death certificates may be necessary.